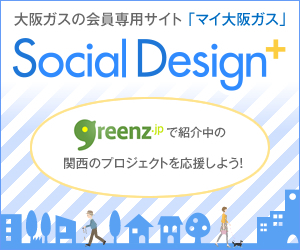 "Setagaya Daita Monocoto Matsuri" saves ghost shopping street. Have you ever visited ‘shoten-gai’ in Japan? It is a shopping street mostly located in small local towns. In Japan, central place of local communities was called ‘Shoten-gai.’ However, as large supermarkets became popular among people, local shops closed down their businesses and ‘shoten-gai’ disappeared. This situation is happening now, even in very central part of Tokyo. Setagaya Daita shopping street is located very close to Shinjuku, one of the biggest cities in Japan, but you would see the situation. Founder of Monocoto Kobo, Syuji Minami moved to the town years ago. Because he had a lot of support from people in the area, he has been thinking how could he shows gratitude. It flashed across his mind that organizing an event may saves the shuttered shopping street. Minami named his event, Setagaya Daita Monocoto Matsuri. “Monocoto” means handcrafted products, and “matsuri” means festival. 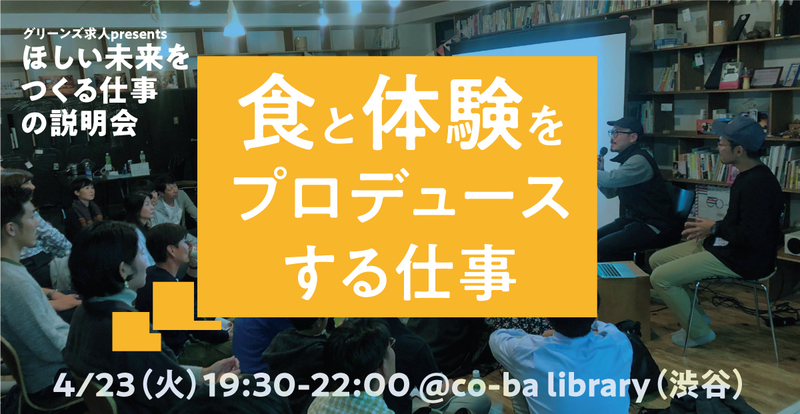 “Monocoto Matsuri” tries to connect creators, local neighbors and visitors through this event. The first event took place in August, 2012. A unique exhibition of Japanese “Kokeshi” dolls was one of the main features. 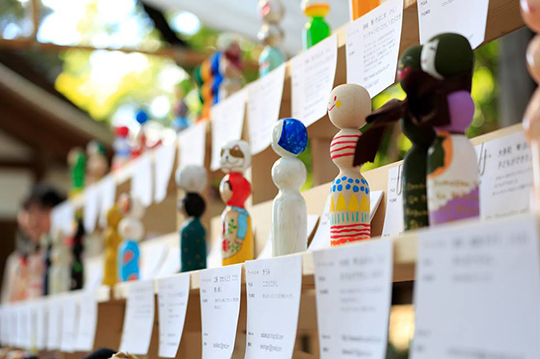 Kokeshi doll is a traditional craft in Japan. The doll is handcrafted mostly by artisans live in northern part of Japan. The picture above shows 100 Kokeshi with 100 messages in “Kokeshi Art Project”. Every doll is designed so uniquely, isn’t it?! Because each of them has messages inside, customers would buy them depending on what they want to tell to significant others. At Daita shrine, on the other hand, children are playing with building blocks. Over 10,000 blocks are made from Japanese cypress. I was so excited to see many people stop by this street, because no one drops by this area usually. The most important thing is to enjoy creating these events, and involve people for keeping this street bustling. Also, I would like to make Setagaya Daita the place where we could feel thankful. I mean, I build up a community where anyone can help each other. We are all living in the community. By making community tightened, we may be able to solve the social problem. Don’t you think so?